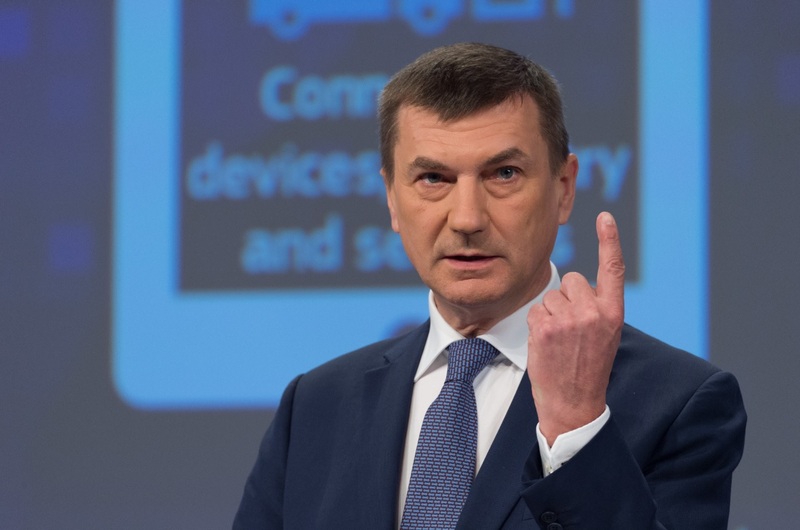 The next generation of wireless communication (5G) will “power the digital revolution”, European Commission Vice-President, Andrus Ansip said yesterday (28 February) in a speech in the Mobile World Congress in Barcelona. The increased speed, data volume and capabilities will transform “how people live, work, play and communicate” and numerous industries, from the automotive sector to healthcare, he insisted. But the development of this new generation requires billions of euros and a coordinated effort across telecom players, industries, member states and third countries. Regions should agree on standards; EU governments must liberate the badly needed spectrum in a coordinated way; and the private sector should work on the final applications. Ansip asked the industry to be “more actively involved” in the process in order to speed up the release of these applications by the Europeans. He told member states to coordinate the economic conditions of spectrum use, including the release and duration of licenses. “The alternative is to risk being left behind in the fast connectivity age,” he warned. And he called on countries and regions to work together to set up the right standards. Despite the outstanding tasks, the Commission and the telecom sector agreed that the development of 5G is progressing well. Tests are taking place in Europe and countries like China to try some 5G features this year. Large scale trials are scheduled for next year, even if the spectrum is not ready yet and standards remain unclear. By 2020, EU authorities expect that at least three major cities per member state will deploy the ultrafast Internet. That year, the first handsets for 5G could hit the market, predicted Wen Tong Chief Technology Officer for Wireless Network at Huawei. “In 2020, 2022, 2025 we will see a very different world when 5G rises up,” he added. Arguably, it is the first time that the industry sets an expected date for the arrival of the new mobiles. Analysts predicted last year that they could be available by the same date. He noted that the standardisation process is “well on track”, and recalled the concrete steps taken to invigorate the ICT industry in Europe. “We are making good progress”, Ulf Ewaldsson, Chief Technology Officer at Ericsson commented. He highlighted the steps taken globally over the last six months to identify the bandwidth and the progress made with the trials. In his view, the “aggressive” calendar the European authorities and companies agreed on for the 5G action plan could be “accelerated even further”. “We are on the right track”, he summarised. According to Markus Borchert, senior vice-president for Europe at Nokia, maintaining this fast pace is crucial as the regions have embarked on a global race that would determine the competitiveness of countries and industries. “If we do not move at full speed there is a risk of falling behind”, he said. The telecom sector agreed with Ansip on the need for greater involvement of other industries to develop 5G. 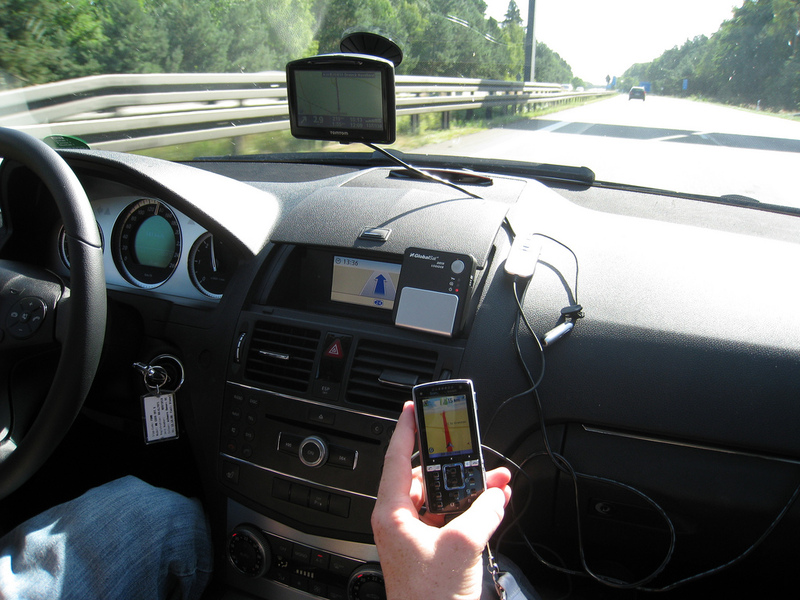 The European Commission wants car companies to make sure new models have a slew of digital technologies that can cut fuel use and be safer on roads, as part of an EU strategy on internet-connect vehicles published today (30 November). 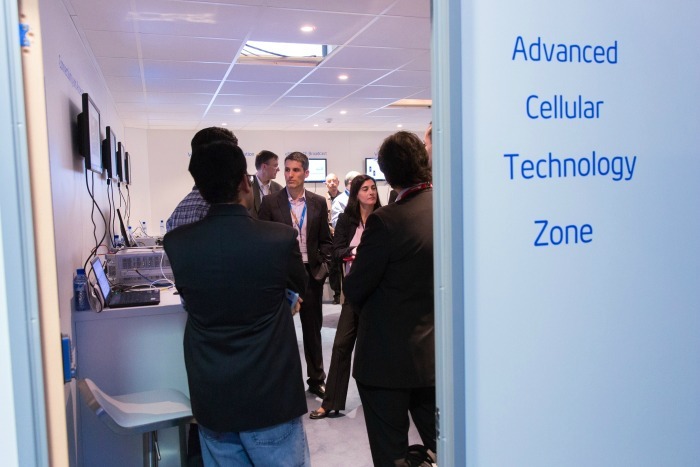 Ericsson’s Ewaldsson admitted that “it has been really challenging” bringing other industries into 5G. This remains “critical”, Nokia’s Borchert said, in order to build the appropriate ecosystems for them. Roberto Viola, Director General of DG Connect, welcomed the efforts made by companies across sectors, in particular the automotive industry. But he said that more money is needed in order to keep up with the ambitious calendar. “Investment is so important that even more is needed”, he told reporters. He shared the sector’s optimism and he predicted that the first devices could be sold even “slightly before” the year 2020. In regards to standards, he expected that they could be ready by next year. 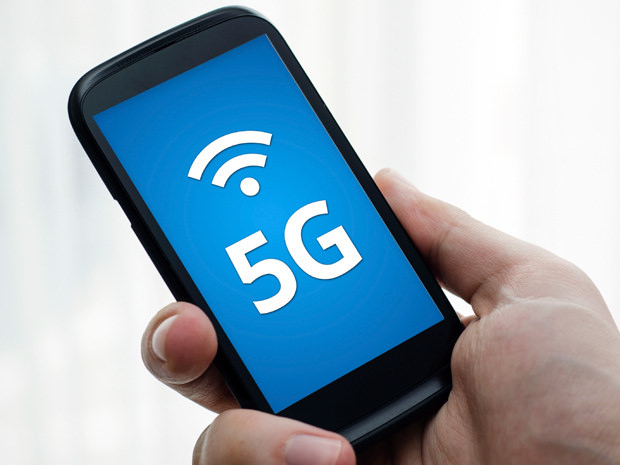 The European Commission launched a Public-Private Partnership on 5G in December 2013. The EU will invest €700 million by 2020 in this partnership through the Horizon 2020 research and innovation programme. EU industry is set to match this investment by up to five times, to more than €3 billion. Last september, the EU and China signed an agreement to bolster the cooperation in the development of 5G. The agreement included joint research actions in this area, and to facilitate bilateral participation of companies in 5G research projects in China and the EU. It also foresaw jointly promote global standardisaton for 5G, in parallel with the ongoing work in organisations such as the 3rd Generation Partnership Project (3GPP) and the International Telecommunication Union (ITU). The agreement reached with China was similar to other pacts sealed with South Korea and Japan. The 5G PPP presented its vision on the technology and the infrastructure required for 5G during the 2015 Mobile World Congress. Its implementation is closely interlinked with the reorganisation of the spectrum band. The executive recently presented a new proposal for the usage of the 700 Mhz band to pave the way the arrival of 5G.